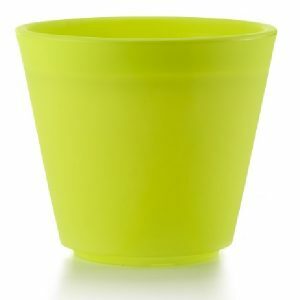 Free Delivery – Available for most of the UK. 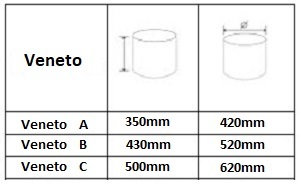 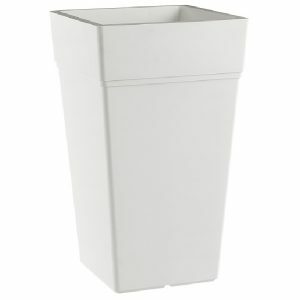 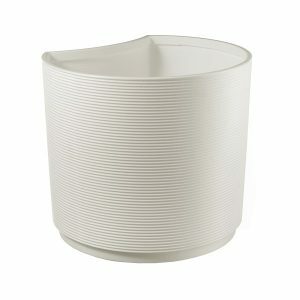 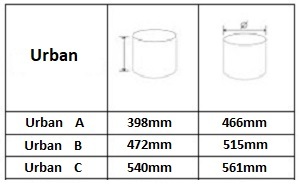 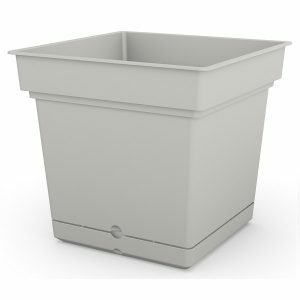 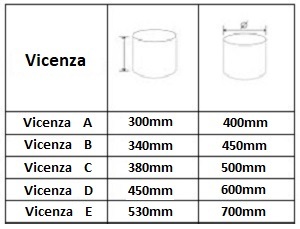 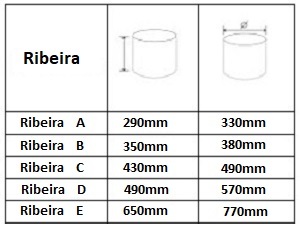 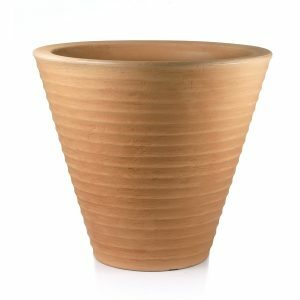 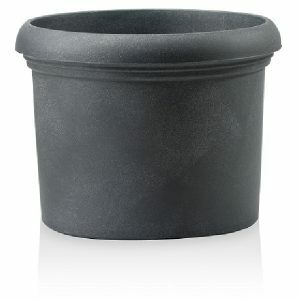 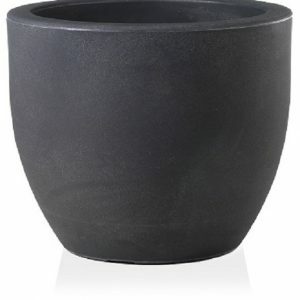 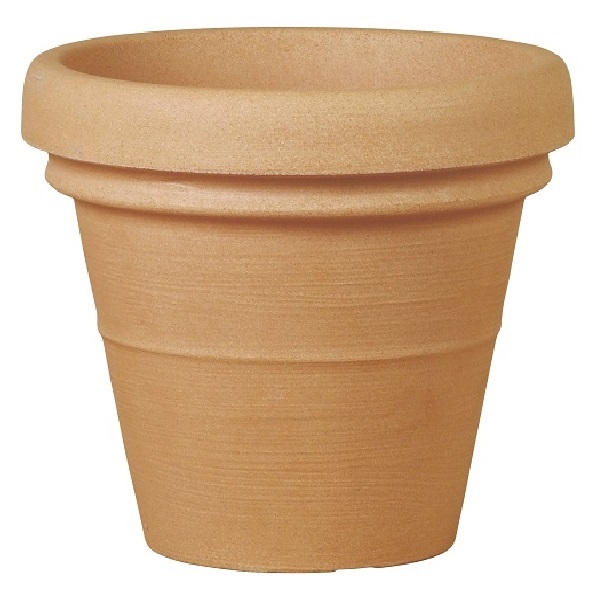 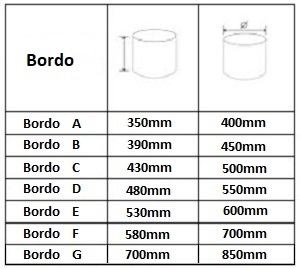 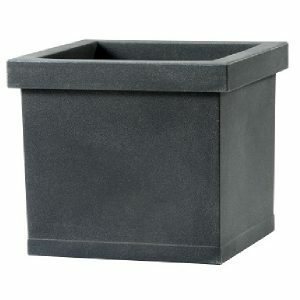 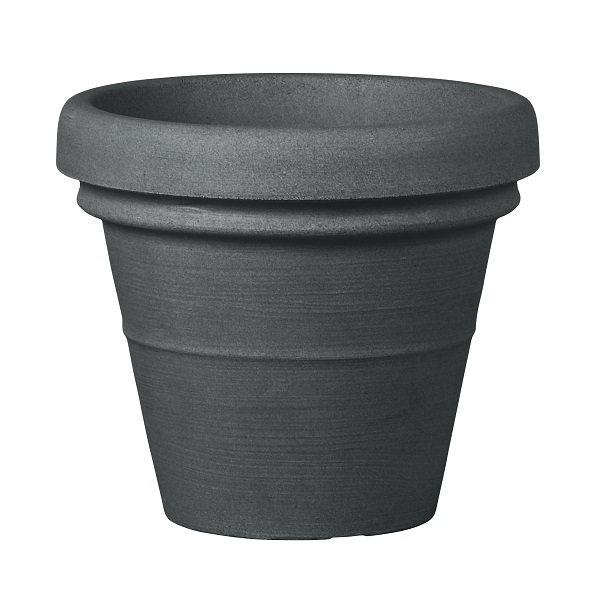 The Bordo Planter is a large plastic planter available in 7 different sizes and 3 colours. 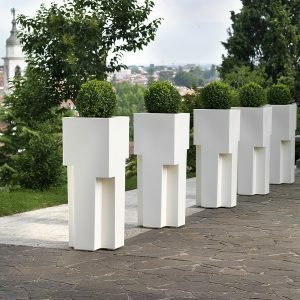 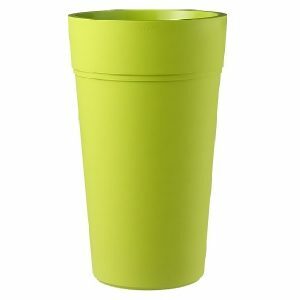 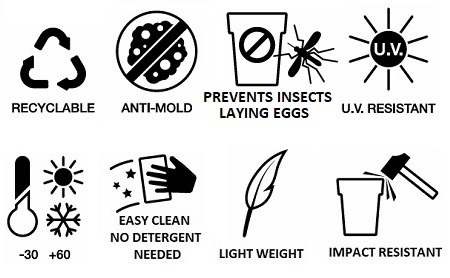 It is manufactured with 100% recyclable materials utilising cutting edge, rotational moulding techniques. 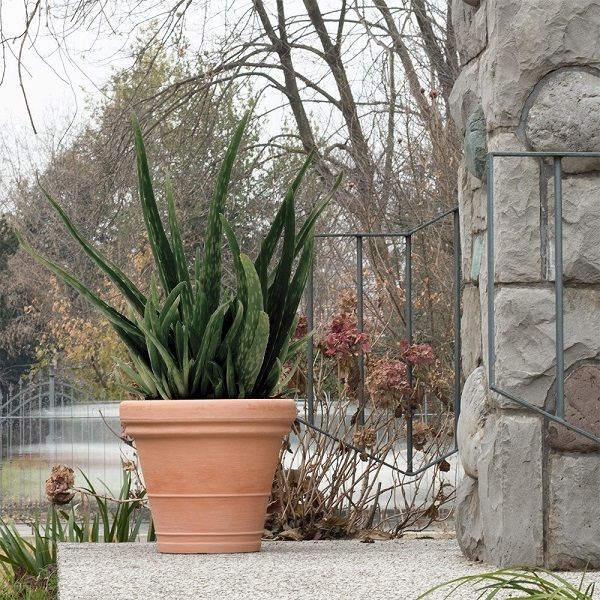 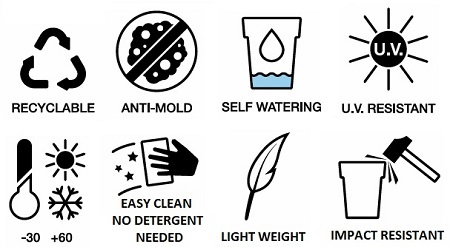 This unique plastic moulding process yields a very high end finish resembling stone and features no joining lines of any kind. 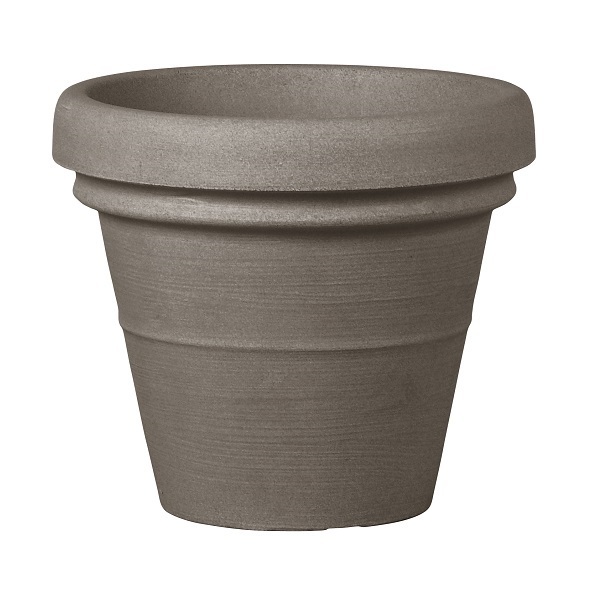 This is a very popular garden planter in our Composite range as it offers great value for money and caters for a wide range of domestic and commercial purposes.